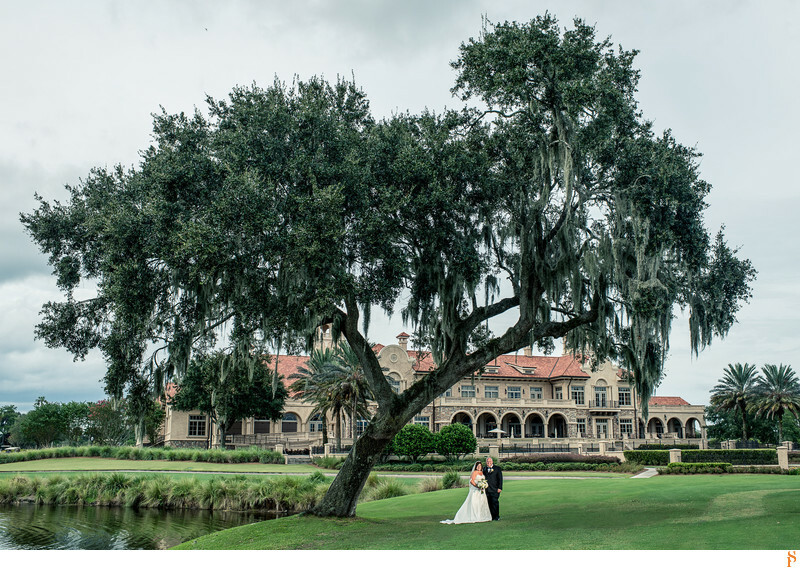 It was a gorgeous wedding at TPC Sawgrass in Ponte Vedra Florida. We love the couple under the tree with the club house on the back. Location: 110 championship way, ponte vedra, florida.